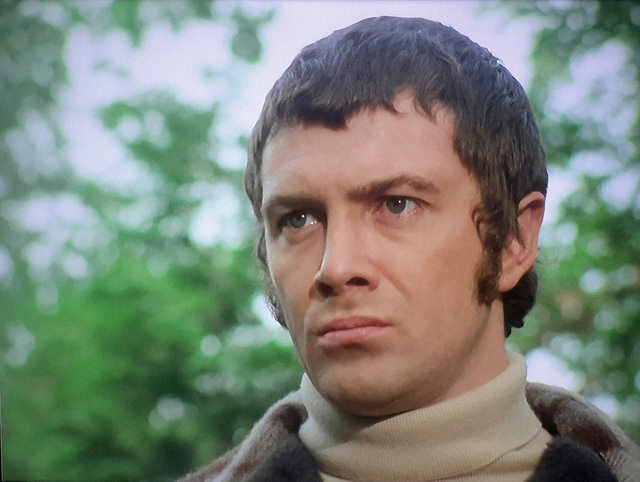 #432....."LEWIS COLLINS" - BODIE 3.7 . you'll never walk alone ! A gorgeous, perfect picture! Thanks a lot. thankyou so much, i'm glad that you are enjoying the view and you are welcome....always. mmmmm , love both actions. there is nothing quite like 3.7 when he is primed, ready for action. you are most welcome and thankyou for looking.